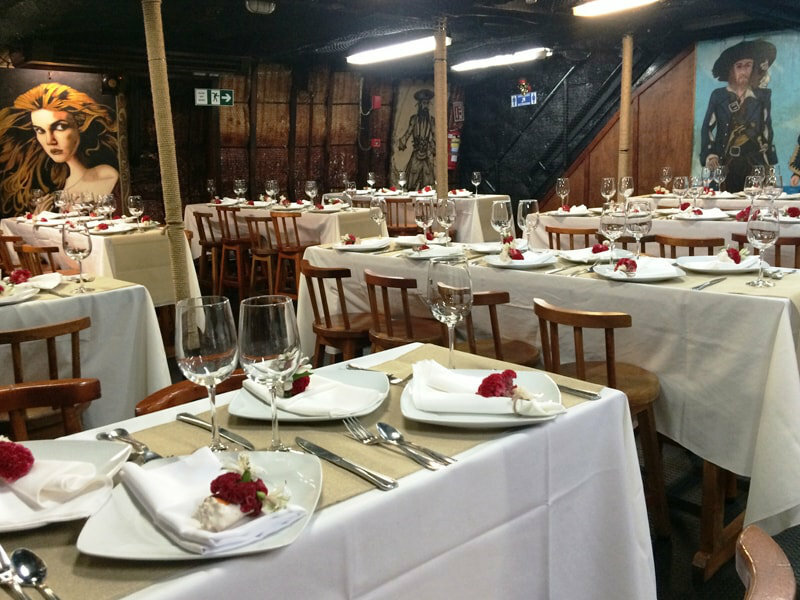 Whatever type of event you are celebrating, whether it's a birthday, anniversary, wedding or graduation party. 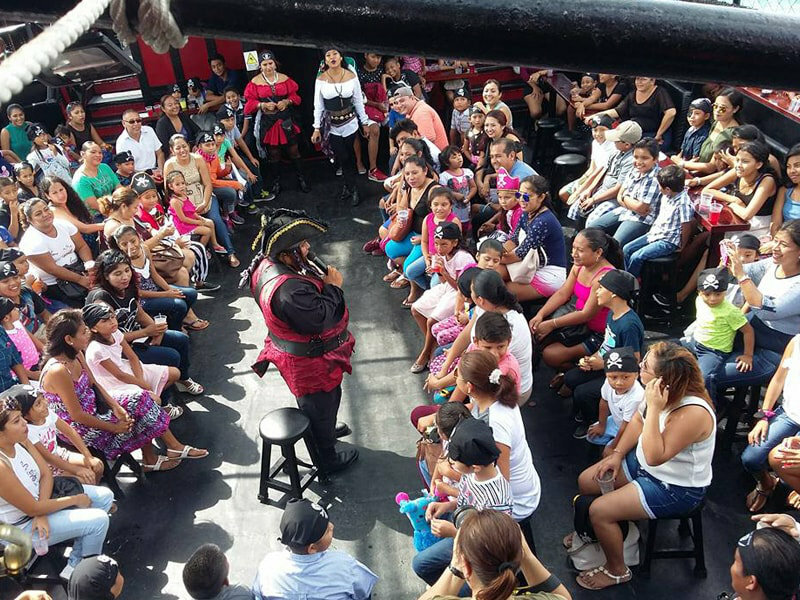 The Galleons of Captain Hook have the perfect options for your events. During the day we offer a fabulous all-inclusive cruise to the nearby Isla Mujeres, with breakfast, lunch and open national bar. 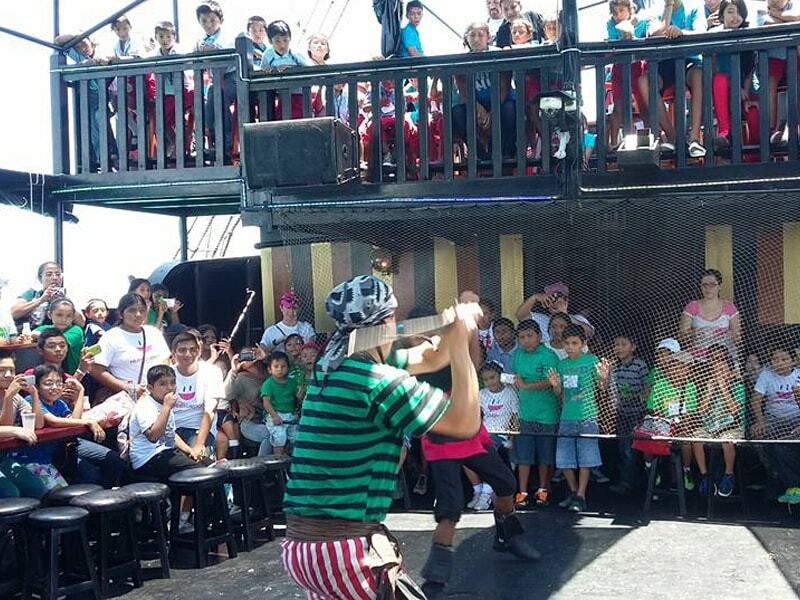 In the evening, there is our famous Pirate Show & Lobster Dinner Cruise with open bar, games, contest and pirate assault. 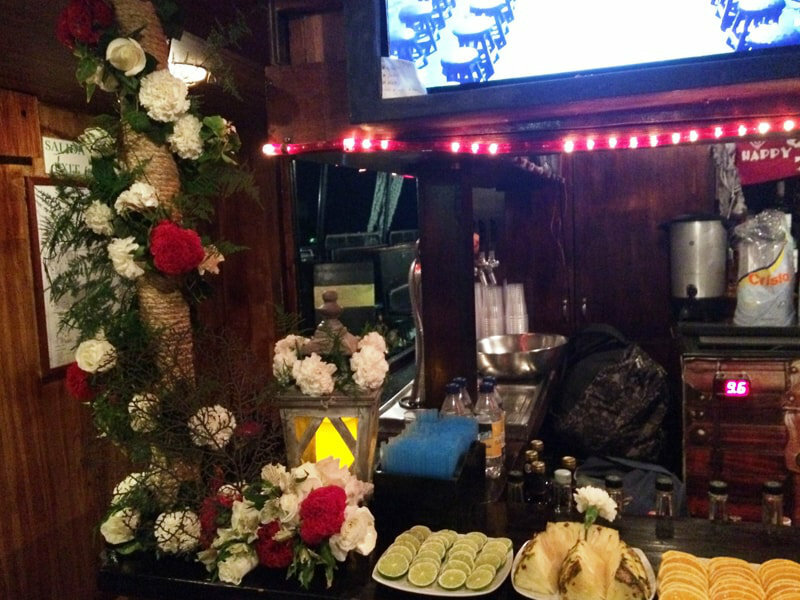 Finally, we offer an after-hours disco with open bar and snacks to enjoy while cruising the beautiful Hotel Zone.